Our Triple Chocolate Perfection Cookies are arguable the best cookie is San Francisco. Roughly 6" in diameter, these cookies are sure to please. Made with three of Guitard's finest organic melting chocolates, paired with three sugars and finished with Straus Creamery European Style Butter, and our homemade vanilla extract, these cookies are sure to impress. Made the old fashion way without any preservatives, artificial flavors and food chemicals. What's up with your name? Snowflake? Our name "Snowflake Treats" comes from a time when Lexi was so appalled that Steve didn't decorate his apartment for the holidays, that she cut up his coffee filters into snowflakes and glued them to the window. Ever since she has been lovingly called "Snowflake". 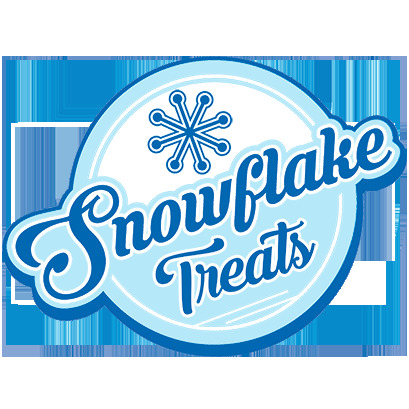 Additionally we decided to name the business "Snowflake Treats" because we are both passionate about making desserts that don't use artificial flavors and food chemicals. It only seemed fitted because our desserts are mostly chilled and pure as snow. Holy Shoot. You really captured the essence of the chocolate. I don't know what else to say, except maybe to use more curse words. 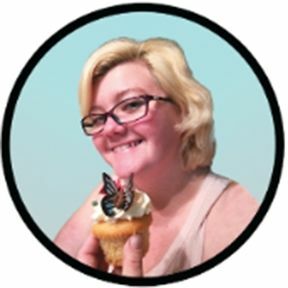 The Snowflake Treats brand stands for amazing tasting All Natural Desserts. We make desserts for people with all dietary concerns and we take this very seriously. We believe no matter what your concerns are, you should have great tasting dessert that are free of artificial flavoring and food chemicals. Our Aloha is a dairy free vegan dessert tastes so good it is our second best seller. And our Tag you're It, Sugar free dessert is often purchased by people, just because they like the taste. We are located at 4 Embarcadero Center. In the alley between Embarcadero Center and the Hyatt Regency. Next to Lydia's Flowers.